Have a wonderful holiday with friends and family! If you are a professional quilter, take some time off to relax and refresh this holiday. 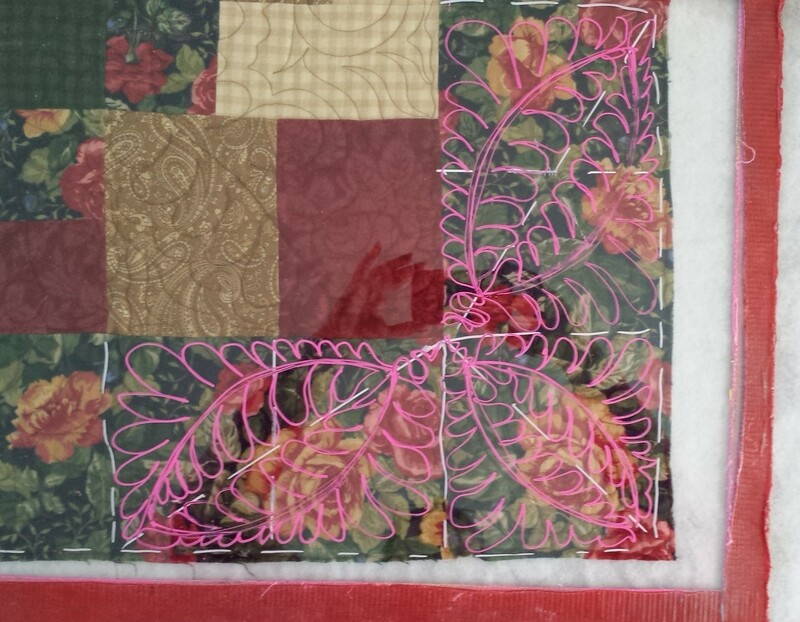 If you are a causal quilter, start a new project or complete a project already in progress! Don’t forget those who have served to make this country the best in the world! Please take a few minutes to visit the American Hero Quilts website www.americanheroquilts.com and help them provide quilts to our wounded warriors. 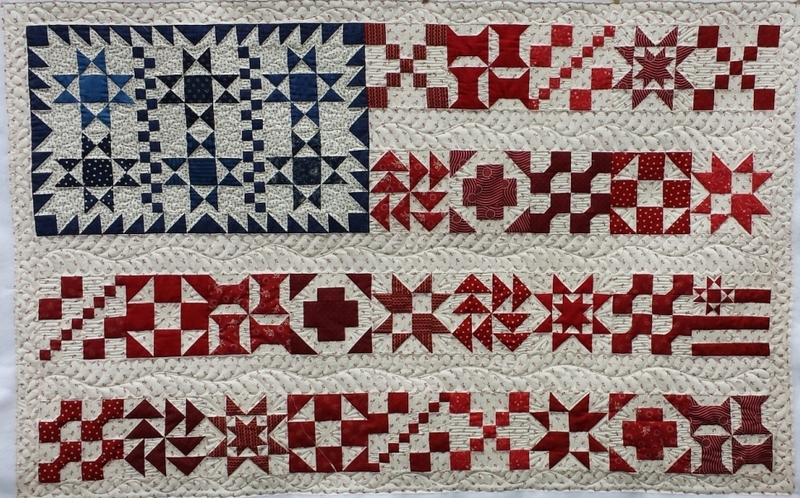 No matter what type of quilter you are, celebrate the independence and the freedoms that we have by living in this great country!